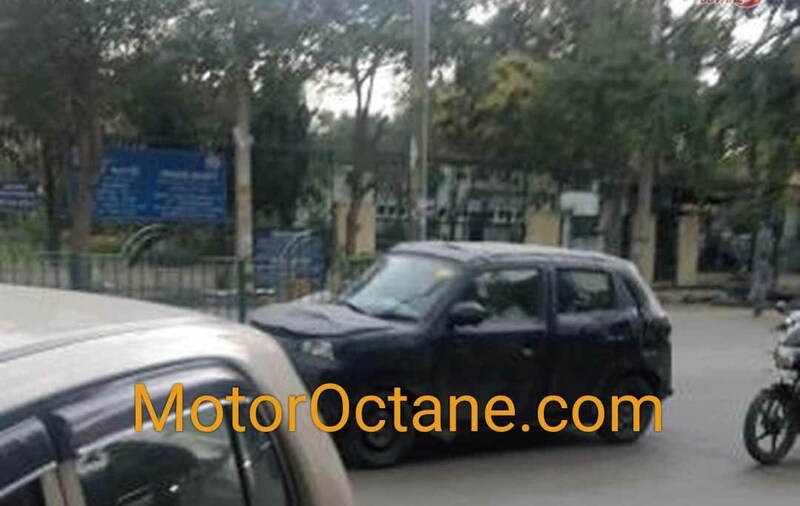 MotorOctane has shared a spy image of a production Maruti Concept Future-S (codename: Maruti Y1K) that has been spotted in Delhi. While many opine that the production version of the Maruti Concept Future-S would replace the current Alto twins, others suggest that it would resurrect the Zen moniker. Reportedly, the production version of the Maruti Concept Future-S will be sold as the next-gen Maruti Alto, while some insist that it will be responsible for the resurrection of the Zen brand. So far, the heavily camouflaged test mules have been successful in hiding the aesthetics of the new model, but elements such as the high-set bonnet, a high shoulder line, high ground clearance, and a raked C-pillar seem to have been carried over from the concept version. An earlier set of spy pics have revealed that the production Maruti Concept Future-S will feature a centrally-mounted instrument console, which is something that will be seen on a Maruti model for the first time ever. The instrument binnacle seems to feature a digital display. Given the stringent safety norms that get implemented later this year, the production version of the Maruti Concept Future-S will be sold with a host of safety features, including standard driver's side airbag, ABS with EBD, rear parking sensors, front seatbelt reminder, and high-speed warning alert. The new model will even comply with the BNVSAP crash test norms. In all likelihood, the production-spec model will be propelled by BSVI-compliant versions of the 0.8- and 1.0-litre three-cylinder petrol motors that power the Alto and Alto K10, respectively. Transmission options for the new model are likely to include a 5-speed manual and a 5-speed AMT unit. 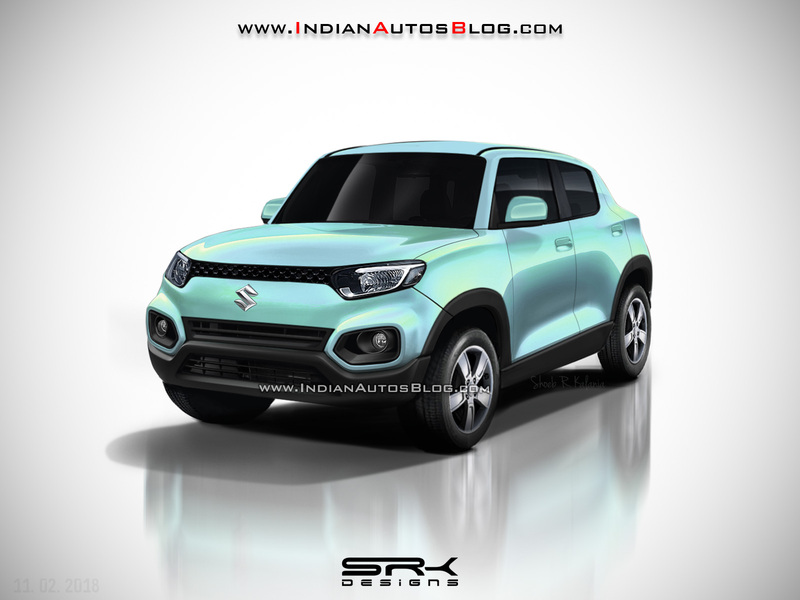 The production version of the Maruti Concept Future-S concept (rendered) should help the carmaker win back the fan base that it has lost to the Renault Kwid. The launch of the production version of the Maruti Concept Future-S will take place in the festive season of the year. Its crossover-ish styling should help it cash in on the ever-increasing popularity of SUVs.